Ian Veneracion Endorses A Multi-vitamin Brand That he Believes In! Like who doesn't know Ian Veneracion right? I was totally a fan during his That's Entertainment years and I looked forward to seeing his cute smile. I am so glad to find out that he only chooses and endorses products that he believes in. 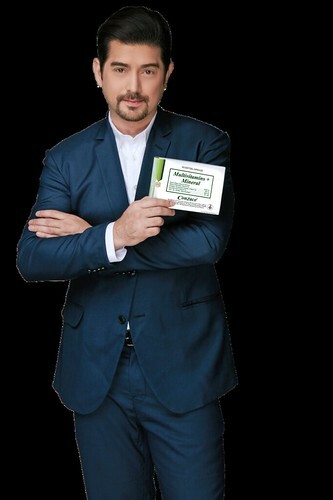 He was recently chosen to be the brand advocate for Conzace, the number one prescribed brand for multivitamin plus minerals by general practitioners and dermatologists in the country. According to Conzace assistant product manager Mike Jimenez, he considers Ian Veneracion to be the perfect match for the brand since he is the epitome of superior immunity and good looks. 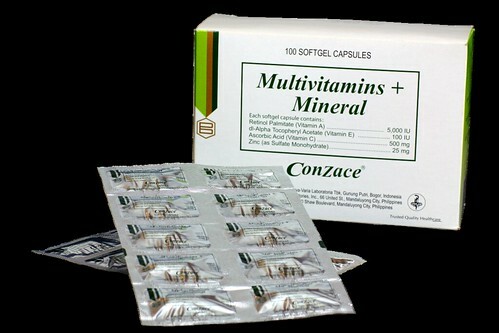 Conzace has the highest levels of of ZACE combined if compared to other Multivitamins, the unique formulation in Conzace creates a synergistic effect which is clinically proven to help boost immunity, promote healthy skin and hair and assist in wound healing since it speeds up cell regeneration. At the age of 42, Ian Veneracion believes in Conzace and strongly believes that the product can be beneficial to millions of Filipinos as it has been beneficial to him.